Born in Provo, Utah and raised in Central and Northern California, Nathan A. Duncan received his Bachelor of Arts degree in philosophy from Brigham Young University in 2004. He subsequently attended law school at the University of Missouri-Columbia where he earned his law degree in 2007. After law school, Nathan joined Douglas, Haun & Heidemann, P.C. as an associate attorney. He became a partner at the firm in 2013. Nathan is admitted to practice in Missouri and before the United States District Courts for the Western and Eastern Districts of Missouri. 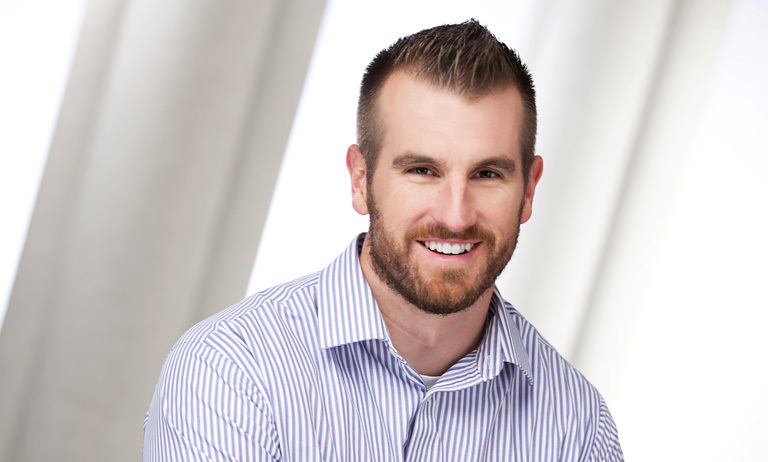 Nathan has been selected as a SuperLawyers-Rising Star in the State of Missouri every year since 2012. In 2015, the National Trial Lawyers Association named Nathan as one of its “Top 40 Under 40” personal injury lawyers. Nathan is also a member of the J. Reuben Clark Law Society. Nathan married Rebecca Goodman of South Greenfield, Missouri in 2001. Nathan and Rebecca have five children: Mackenzie, Tyler, Avery, Cole, and Tanner. Nathan practices in the areas of serious personal injury, wrongful death, class actions, civil rights, products liability, and criminal defense. During the course of his career, Nathan has recovered millions of dollars for his clients.